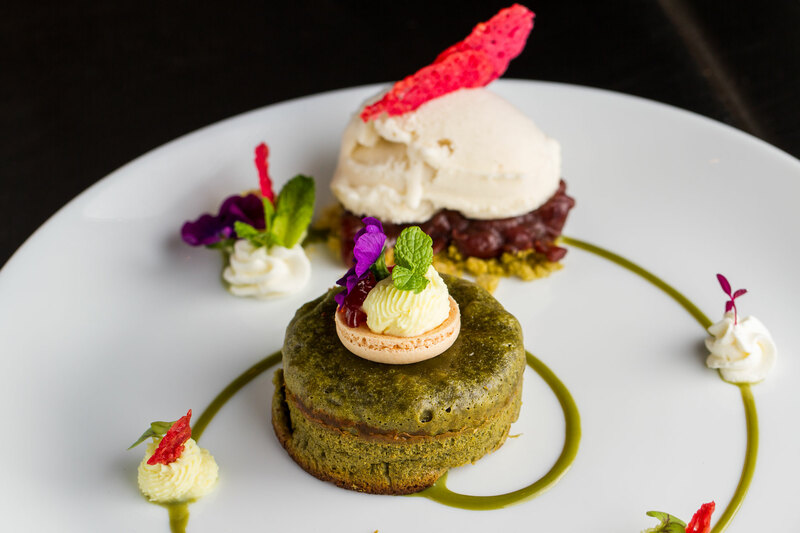 In the very heart of Amsterdam, executive chef Hiromichi Hosokawa has been welcoming to his restaurant guests from all over the world, for over 26 years. 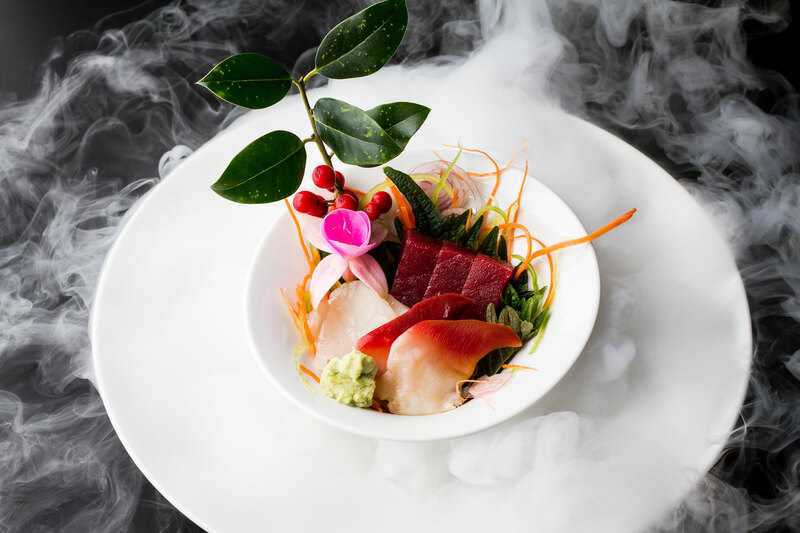 Hosokawa, which translates to “Narrow River”, will bring you to ancient Japan with its modern Japanese cuisine, Teppan grill and Sushi style of cooking, but surrounded in a cosmopolitan Amsterdam with its modern and sophisticated ambiance. Welcome, and be prepared to be delighted. Chef Hosokawa started his dream over 45 years ago as a Masterchef in Yamazato/Sazanka Okura Hotel, one of Europe’s most famous Japanese restaurants. 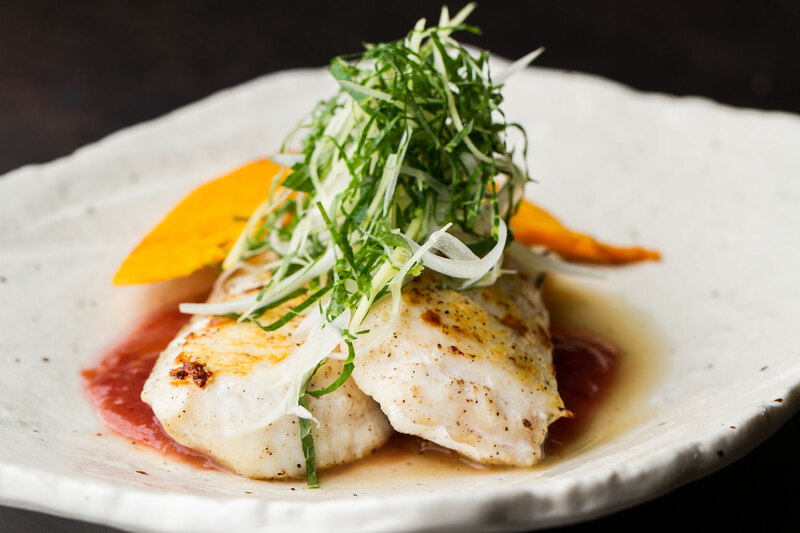 In 1992 Chef Hosokawa decided to open his own restaurant in the center of Amsterdam. Since then he has earned his stripes and became a master in his craft. 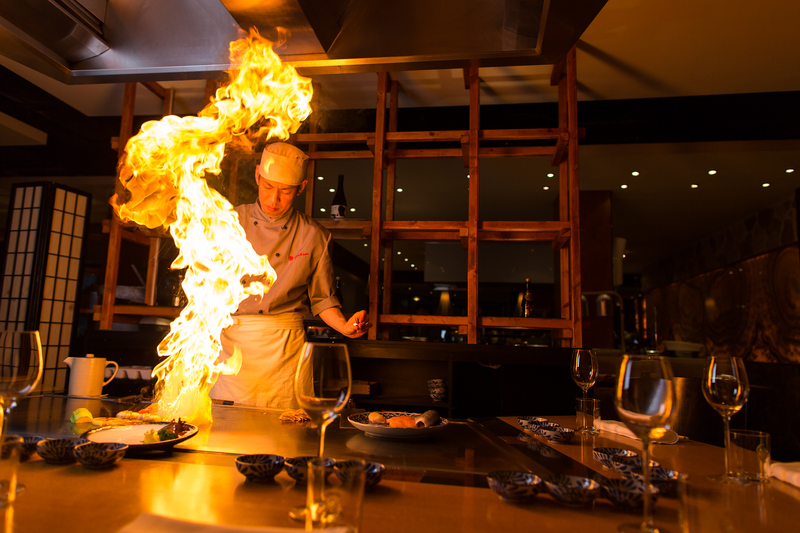 With experience, passion, and technique, we bring you a taste of traditional Japan with our teppanyaki, modern Japanese cuisine, and sushi. 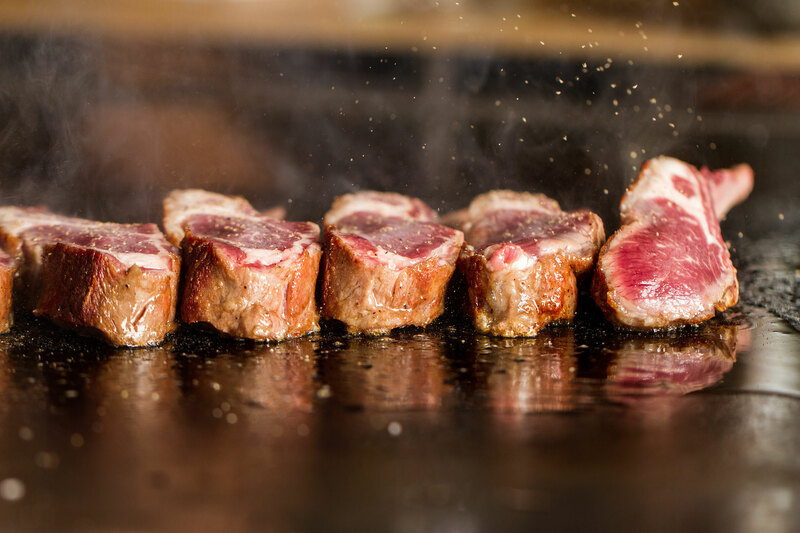 At Hosokawa Restaurant we work only with the highest quality of ingredients to create the greatest dishes, but we also strive to work only with the best. 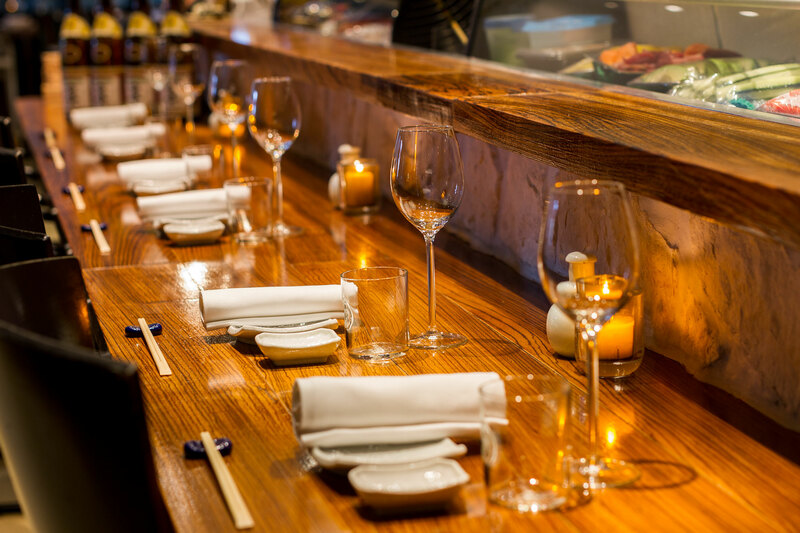 The kitchen brigade is based on experience and passion for the Japanese cuisine. 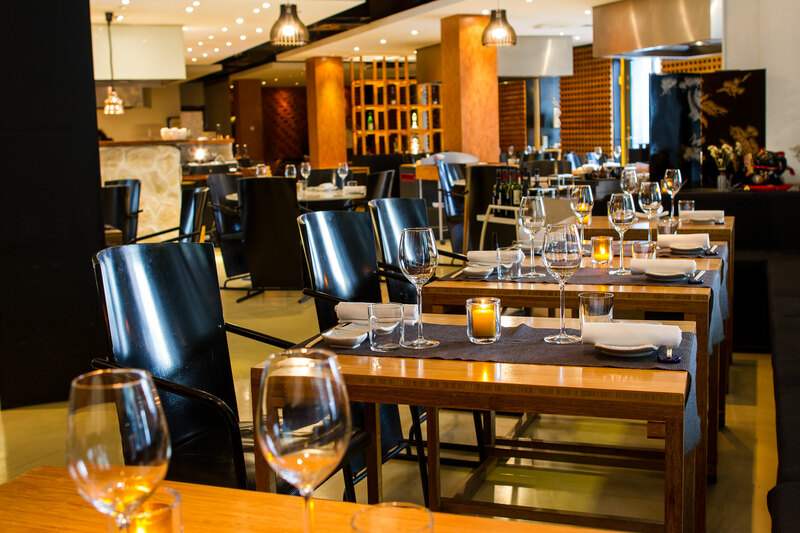 Every chef starts at the bottom and works his way up to excel in the Japanese cuisine. To accommodate the Japanese way of hospitality – omotenashi (Omotenashi is a rich, beautiful aspect of Japanese culture. 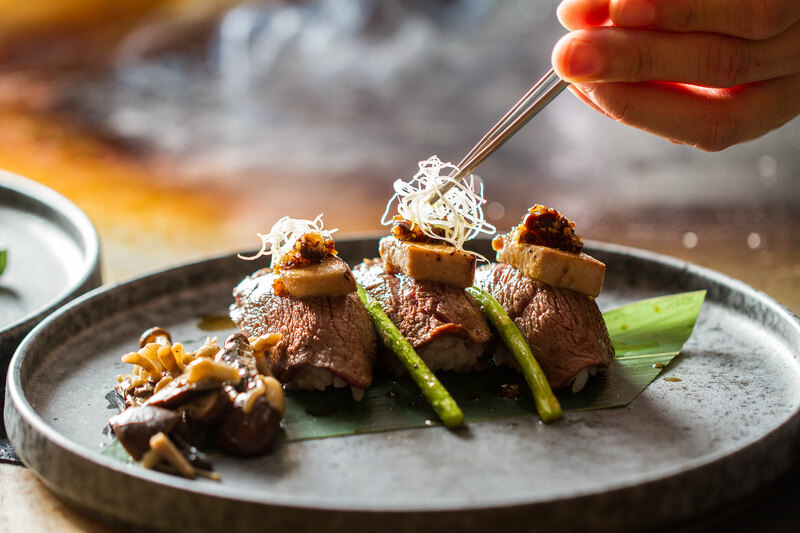 Omotenashi is all about grace and courtesy towards others, the literal translation is to entertain guests wholeheartedly) we strive to provide the highest quality of service. Our international service team that is being led by Tim and Thuy, who both have years of experience in the hospitality will make sure that your experience in our restaurant will be catered towards your wishes.